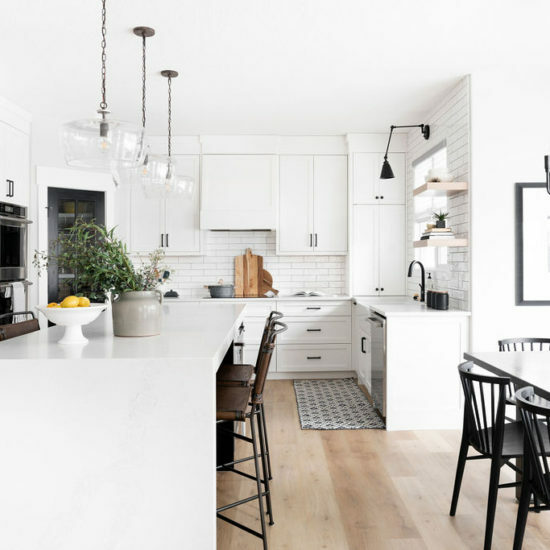 MITER Renovations is Calgary’s full-service and home renovation design company. We manifest living spaces into unique, custom-made designs that emphasize quality craftsmanship and timeless style. Our mission is to translate your personal taste into a functional, beautiful, and one-of-a-kind renovation. With a central focus on forming strong relationships with our customers, we ensure your participation in every aspect of the renovation process to guarantee transparency, quality, value, and above all, your total satisfaction. At the end of your home renovation, you won’t face any unpleasant surprises. Take advantage of your home’s full potential. MITER thrives on whole home transformations that not only significantly increase the value of your property, but also build a livable, creative space you won’t want to leave. We spend a lot of time thoroughly planning every last architectural and design detail with our clients to safeguard against any unwanted delays or hidden costs during the construction process. To get your project started, MITER offers architectural design, interior design and 3D renderings to help visualize your space. The design of your space is fundamental to how you will use it, and MITER's creative vision will help you maximize its potential. Spending time in design ensures your project will run smoothly without additional costs. 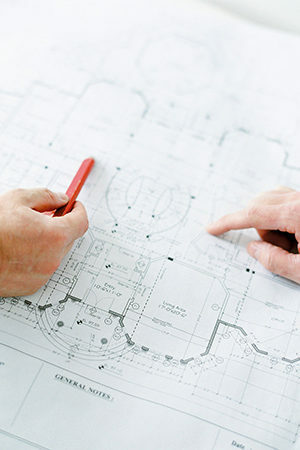 Thorough upfront planning can prevent project delays and hidden costs. MITER puts a lot of emphasis on this part of the project, as we want everything to run smoothly for your renovation. From a detailed design and scope of work to a comprehensive timeline we will cover everything necessary to ensure a flawless construction process. Construction is MITER’s speciality. With quality tradesmen and strong communication MITER will guide your project through this stage efficiently. The timeline of your project is extremely important to MITER. You’re only as good as your weakest link, every tradesman employed by MITER is professional, skilled and caring. From our initial no-commitment meeting, you’ll recognize the MITER difference. Before any contract is signed, you’ll have a thorough understanding of costs, timelines, and expectations. 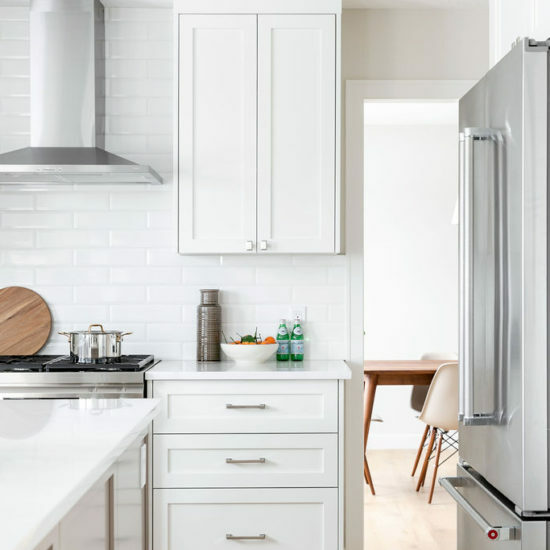 From single-room renos to whole-home restructuring, every project we undertake is approached with a distinct focus on fostering strong and relationships with our clients. Our committed, experienced team approach every project, big or small, with the same level of dedication and attention to detail. Many of our clients get their feet wet with single-room renovations that eventually inspire entire home remodels. Starting your renovation in your kitchen or bathroom is an ideal way to build a relationship with a design and construction team you can trust. 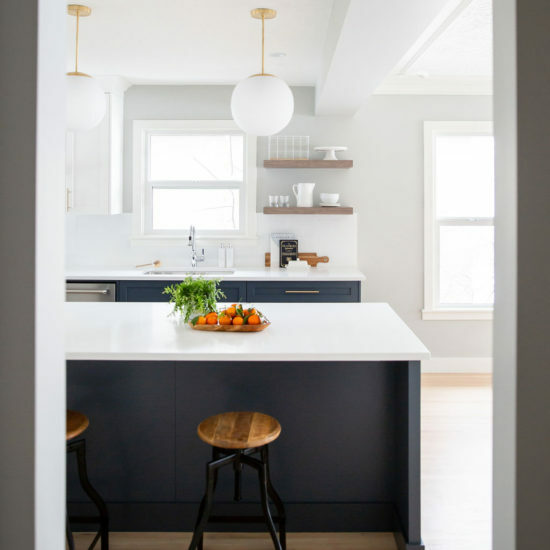 MITER provides straightforward solutions to updating your kitchen and bathroom, from building custom, ergonomic cabinetry and storage solutions to helping you choose complementary lighting fixtures. MITER Renovations builds tailored living solutions that pay tribute to the creativity and unique style of our clients. We proudly serve clients in Calgary and surrounding areas. Contact MITER today to request a quote for your next home renovation project. We’ll set up a meeting with you to discuss how our superior designers and construction team can create a custom functional and unique living space.